At the Church of the Overcomer, we believe that no person is beyond the reach of God and that everyone is precious in His sight. It is by God's grace that you are saved through faith, therefore, we strive to be a place where people can find their way back to God. It is our purpose to always be a place where the unconditional love of Jesus is shown and lives can be changed and transformed! Mondays - Thursdays | 10:00 A.M. - 3:00 P.M.
Academy of Champions (Under 8 years old) at 10:00 A.M. 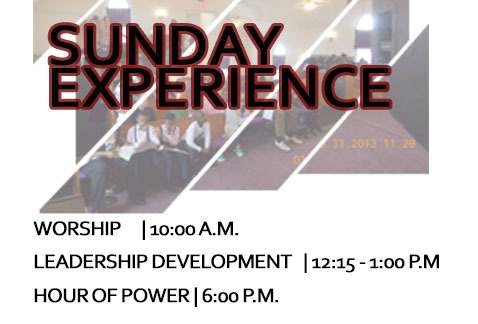 Leadership Training at 12:15 P.M. 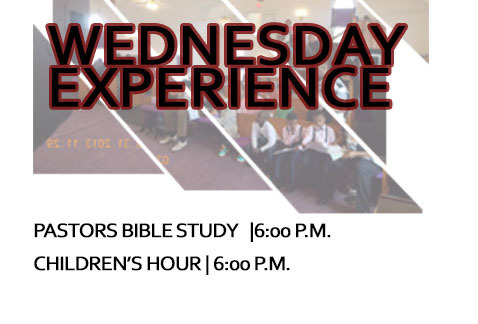 Hour of Power Worship at 6:00 P.M.
Pastors Bible Study at 6:00 P.M.
Childrens Hour at 6:00 P.M.
DAILY PRAYER at 12 Noon.